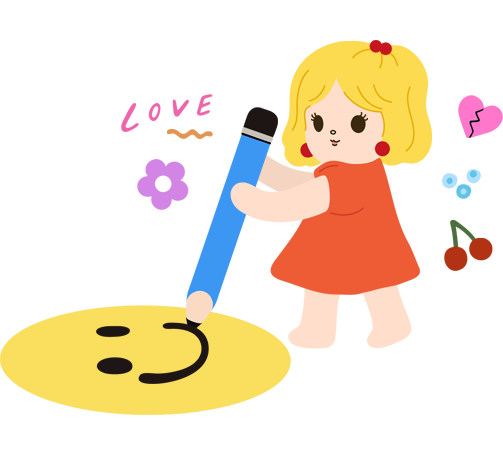 Make your photos cuter than ever with over 1,000 cute stickers and frames hand-drawn by the best illustrators! Free high quality filters and tools, stunning color pickers and creative overlays. So adorable <3 Cutest sticker app! and if there are any problems, they are really nice and will help you out! Love this app. This app is cute, the stickers are literally the cutest thing ever. Love it so much. Sell your stickers to over 1.5 million users. Let your work be seen and used by people around the world. When TINKYS Android gets released, we'll shoot you an email so you won't miss it.